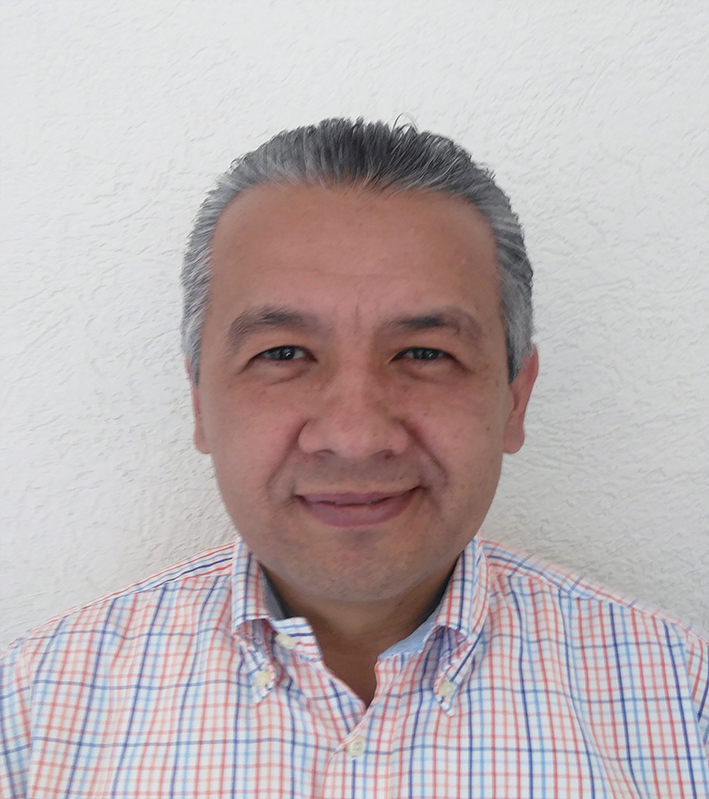 LERMA, MEXICO – Chauvet has named Carlos Zamora de Martino General Manager of Chauvet Mexico. Prior to joining Chauvet’s rapidly growing Mexican operation, Zamora held senior executive positions at a number of global companies. He was also the co-founder and CEO of Geo Lite LED Lighting. In his new position, he will be responsible for managing all facets of the CHAUVET Professional, CHAUVET DJ, ILUMINARC and Trusst business in Mexico. Zamora will be working closely with Stéphane Gressier, Chauvet's International Sales Director. "Carlos brings a lot of great tools to the job,” said Gressier. "His leadership will strengthen our connections to customers, and his integrity will contribute to our growth as a trusted and respected brand. One of the main values that has contributed to Chauvet’s global success, is integrity -- and this has been one of the virtues that stands out about Carlos. He is respected and trusted by all who have done business with him."